Become a Nature Kid! Meet other families and have fun learning about Alberta’s amazing natural environment. Membership for the January – December season is only $26.25 for the entire family, and entitles you to a Package (with supplies and activity booklets) as well as involvement in all of our monthly Participation Days. 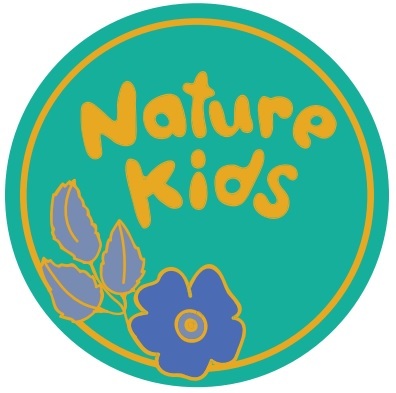 Nature Kids is geared towards children 10 years old and under, but involves the entire family. Nature Kids invites YOU to Join the Fun! One year family membership is $26.25. Family memberships receive quarterly electronic NatureWild magazines and a membership pack.